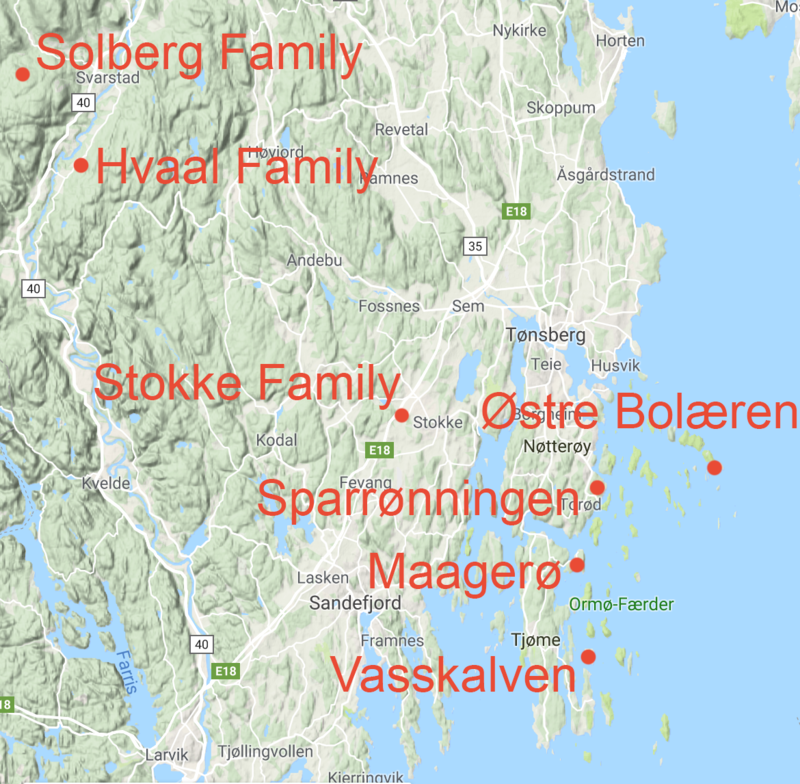 The start point, or rather the home place, for these families are the islands Nøtterøy and Tjøme (see the map below) as well as Svarstad and Stokke in the inland of Vestfold. 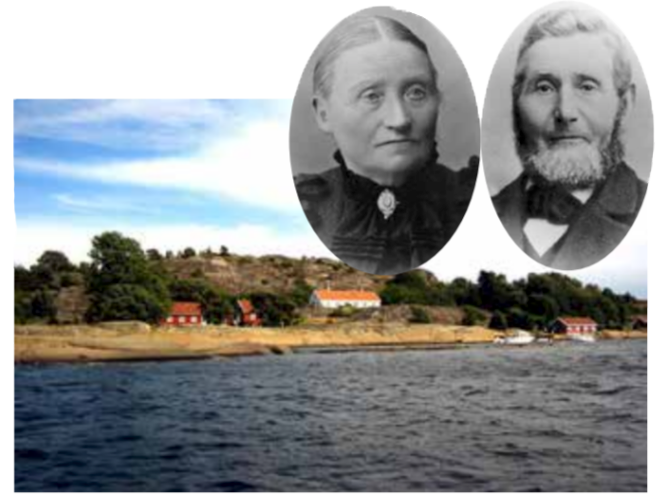 The families are all related to the main author Thormod Henriksen and his wife Målfrid Henriksen. The research starts with our great grandparents and in-clude both ancestors as well as descendants from the beginning of the 1800 until today. The families presented are in pdf-form, just click on them to see. Since several of the family members live in USA we have used English. 1. Bolæren (østre Bolæren) Far out in the Oslofjord we find the island Østre Bolæren. One of the families we describe lived here from 1722 to 1916 when the defense department expropriated the island and built a fortress here. 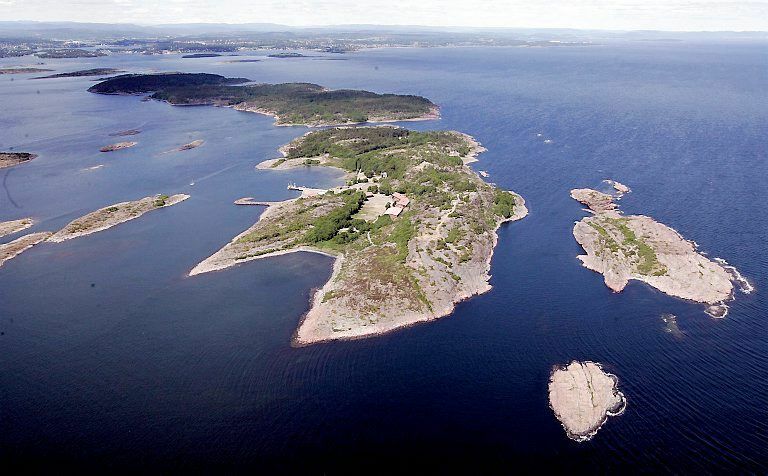 The island was in 2004 given back to Vestfold and Nøtterøy kommune and is now open to the public. It is a summer paradise. 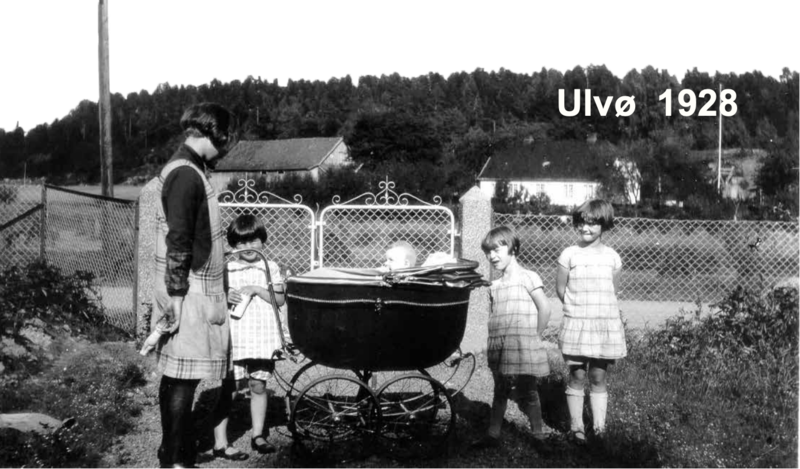 The present reseach is about the children, grandchildren and great-grandchildron of Edvard and Anne Nielsen. They leased the island from 1861 to 1893. The family is, however, followed from the begin- ning of 1700 and up to present – alltogether 9 generations. The descendents can be found mainly in Norway, but also is England, Sweden, South Africa, Hawaii and USA. 2. Sparrønningen. Sparrønningen on Nøtterøy is the origin of a family, headed by Rasmus Halvorsen, where some of the de-scendents emigrated to USA. Reinhard Hall build a small empire outside New York and today we find a number of descendents all over USA. One of the children, Mathias Rasmussen, was married into the Bolæren family and they made Knarberg and Nøtterøy as their home place. The youngest family member, Marie Ras-musdatter, has descendents in Oslo and Sweden. We follow the family from about 1700. 3. Maagerø Maagerø on Tjøme is best known for its military activities.Here we describe one of the main families (Olava and Søren Sørensen Maagerø) living there. Like Bolæren the property for this family was taken by the defense department when the fortress was built – around 1920. We discuss the descendents of Olava and Søren (Sørensen) Maagerø. They live mainly in Vestfold and also in USA. 4. Vasskalven The summer paradise Vasskalven is a small island on the east side of Hvasser (Tjøme). About 1850 a couple of families lived here – and we shall present Henrik Nilsen and Othilie Kristoffersdatter from Brøtsø. They got 5 children and 55 great-grand-children. We dicuss this family which mainly live in Norway. 5. Svarstad family – Hvaal. Hvaal is a farm in Svarstad along the river Lågen in Vestfold. In 1880-ties Ole Johannesen Hvaal and his wife Hilda lived on this farm. They got 17 children, 47 grandchildren and 85 great grandchildren. Here we are dis-cussing the ancestors and descendents of Ole and Hilda. Today the descendents live both in Norway and USA and Canada. Written in English. 6. 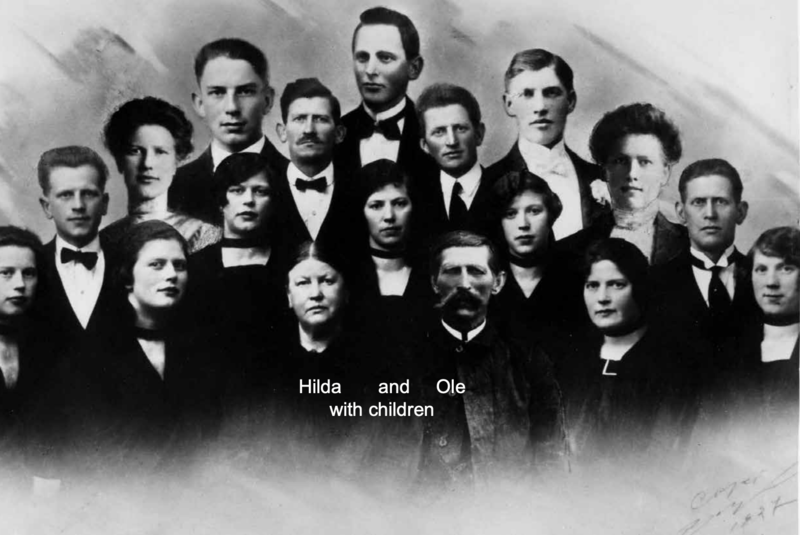 Svarstad family – Solberg. 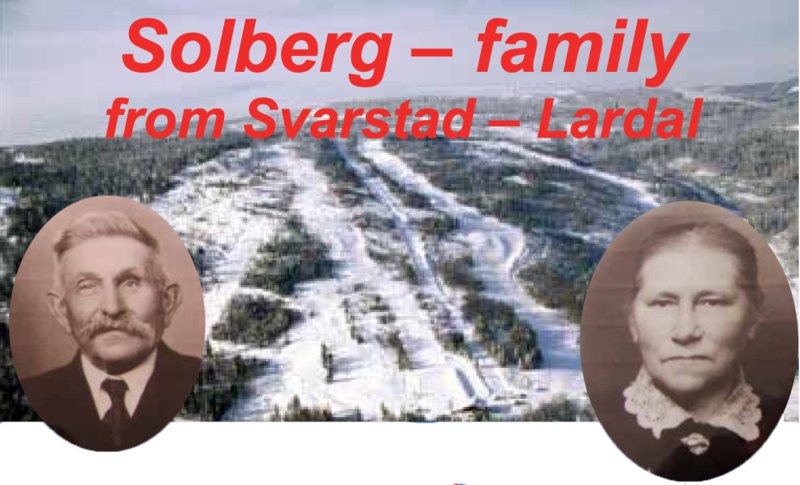 The Solberg family described here is from the small farm “Solberg” in Svarstad, Lardal. The farm is located between Svarstad Church and the new Alpine skiing center. 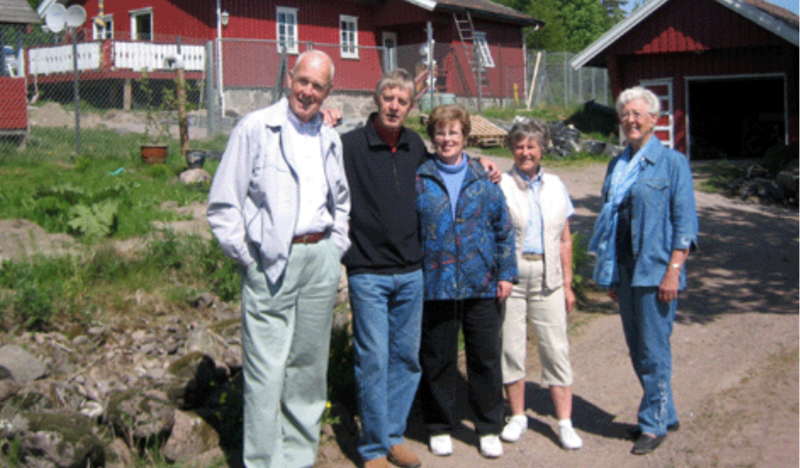 The descendents of Martin and Olava Solberg are both in Norway and USA. Written in English. 7. Stokke family. 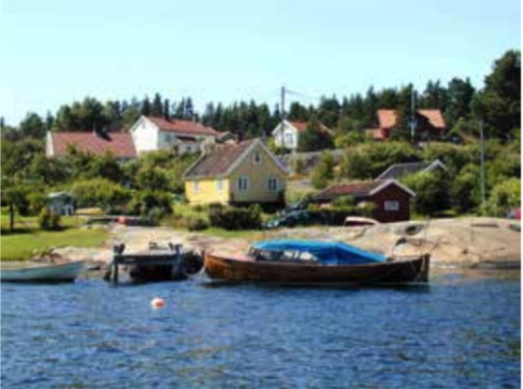 The family we describe here has its origin from farms in Stokke between Sandefjord and Tønsberg in Vestfold. 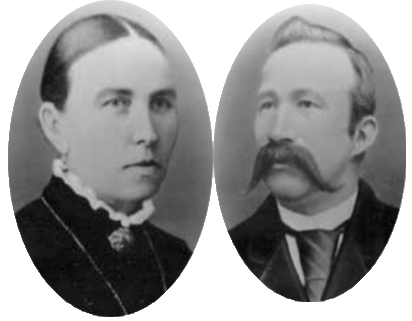 Anne Marie Hansdatter (1849 - 1920) and Anders Hansen (1841 - 1880) from Skarpeborge got 4 children, 22 grandchildren and 35 great grandchildren. A large part of this family lives in USA and the story is written in English. 8. Maukonen family – Maukon family in Norway. 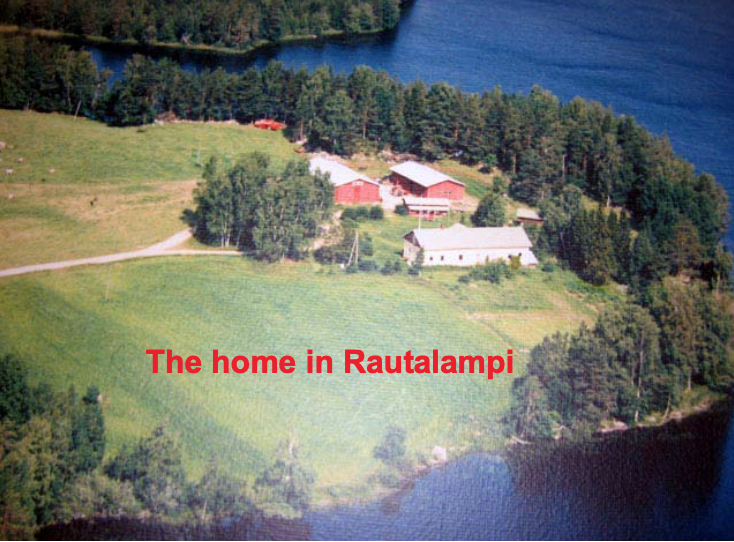 In Finland, Maukonen is a large family coming from a farm near Rautalampi in the middle of Finland. One of the descendents, Aino Onni Maukonen came to Norway in the 1890-ties. He shortened the name to Maukon and got his education as sea captain in Tønsberg. He was captain for Bucentaur (Busen) belonging to Tønsberg Hvalfangeri and started the whaling from Husvik Harbour on South Georgia. He married Jenny Mathilde Hanssen from Stokke. Here we describe the work done to finds the roots of the Norwegian Maukon family. Written in English. 9. Childhood memories. In addition to this family research I have included a description on my years from birth in 1928 to 1947. This include the 1930-ties as well as the second world war.